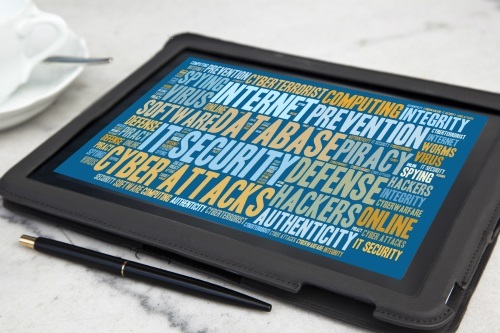 The saying goes – anything that is connected to the internet should have antivirus and cybersecurity protections. It's the best way to protect your valuable data, such as financials, personal details, trade secrets, passwords, and any data about your habits or business operations. Hackers and phishers don't just go for the big companies, they also look for vulnerable, smaller networks. Don't be an easy target – invest in a professional IT security solution to protect your network from viruses, malware, phishing emails, ransomware and trojans. As part of our IT Managed Services, we provide comprehensive security solutions designed to protect your privacy and keep your data in safe hands. This includes 24/7 monitoring of your system to identify vulnerabilities and detect intrusions. We ensure that everything is up to date and compliant, with the latest protections in place. This is especially important for your data backups and cloud systems, as service providers use updates to plug holes in their protections and identify new threats. Don't know what types of protections your network needs? Don't worry! Our trained experts conduct a complete security assessment. They know all the tricks of the trade and can advise you on the next steps. This lets you focus on your business, instead of worrying whether your network is safe.